As part of the program we will visit the sites listed below, though the opportunity will exist to visit a host of other places of historical and political significance as well. 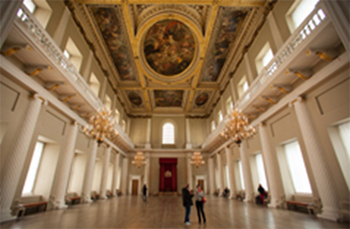 The last remaining part of Henry VIII’s Palace of Whitehall, the Banqueting House was both a venue for the celebration of the Divine Right of Kings and the location of Charles I’s execution in January 1649. 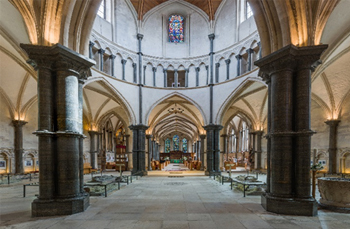 For almost a thousand years this has been the traditional site for the coronation, and in many cases the burial, of English and then British monarchs. 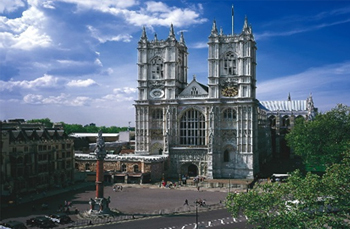 The House of Commons (lower house) and House of Lords (upper house) are both located within the Palace of Westminster, the oldest part of which, Westminster Hall, dates back to the late 11th century. Hampton Court Palace was a Royal Palace from the time of Henry VIII until the late 18th century, different parts of which are preserved as they were during the reigns of Henry VIII, William III and George I and George II. Checkout one of the many military museums in London – Imperial War Museum, Royal Air Force Museum, Guards Museum, Household Cavalry Museum, and others. A visit to the National Army Museum in 2017. 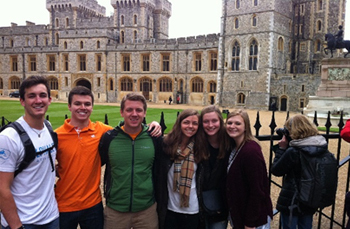 Dating back to the 11th century, Windsor Castle is the longest occupied Royal Palace in Europe and remains the weekend residence of Queen Elizabeth and a principal venue for hosting state visits. A reconstruction of the 17th century Globe Theatre, constructed by Shakespeare’s playing company. 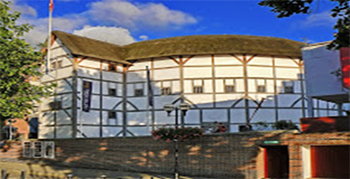 We will attend a performance of one of Shakespeare’s plays at the Globe. 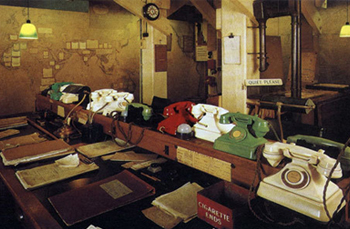 The underground network of rooms and tunnels that hosted Churchill’s cabinet for most of the Second World War, and has been preserved as it was at the end of the war. Come and see a well-known 19th century political philosopher. Not his grave, his memorial, his statue, but himself, in the (well preserved) flesh! Built by the Knights Templar in the 12th century, this round church houses the remains of many knights including a number of impressive effigies. 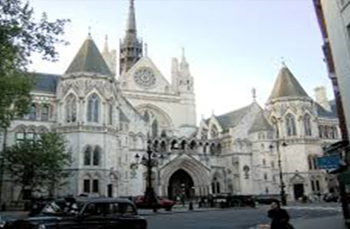 One of the largest courts in Europe and Britain’s foremost appeals court for civil cases. 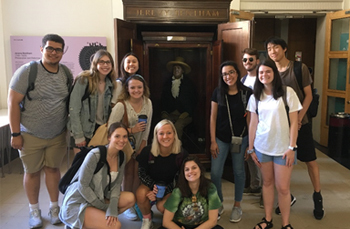 The Royal Courts of Justice is worth a visit for its history, architecture and too see the law in action – students can sit in on a case and observe the bewigged judges and barristers at work. 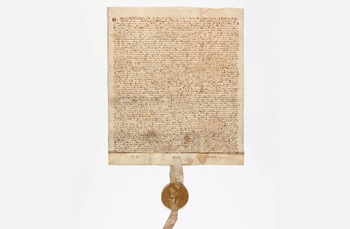 Drawn up more than eight hundred years ago, Magna Carta was the earliest written attempt to constrain the powers of the Monarch, and a foundational document in the subsequent development of governance across the globe. 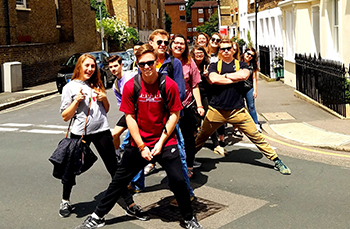 Go truly global, with a foot simultaneously in the west and the east, by straddling the Prime Meridian outside the Greenwich Observatory, as students did in 2017. The State Opening of Parliament usually takes place in May or June each year, and, if it occurs during our visit and is feasible, we will attend the preceding procession from Buckingham Palace to the Houses of Parliament, as we were able to do in 2016 (see pic).